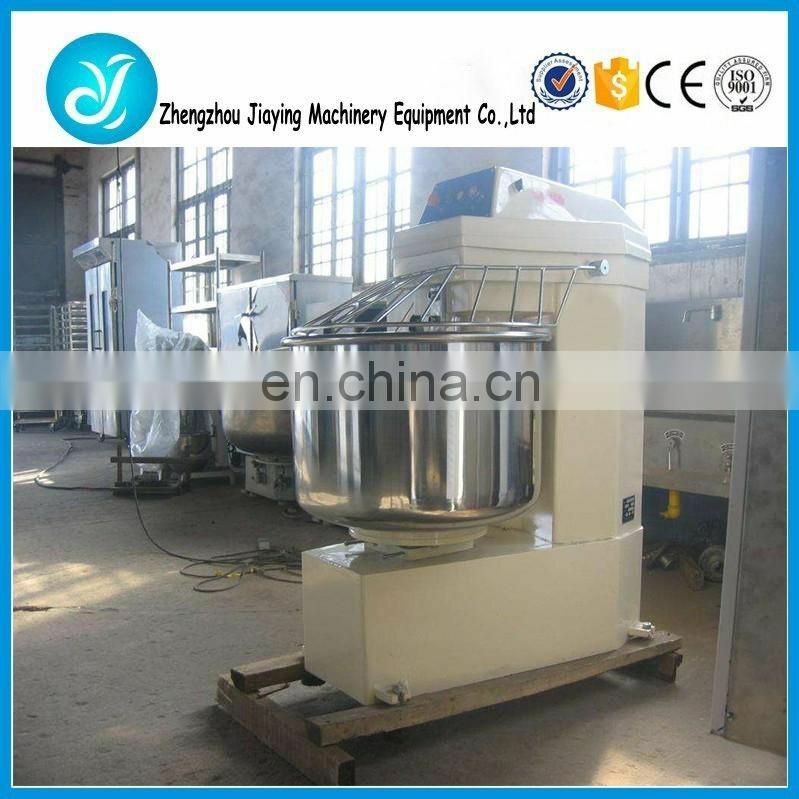 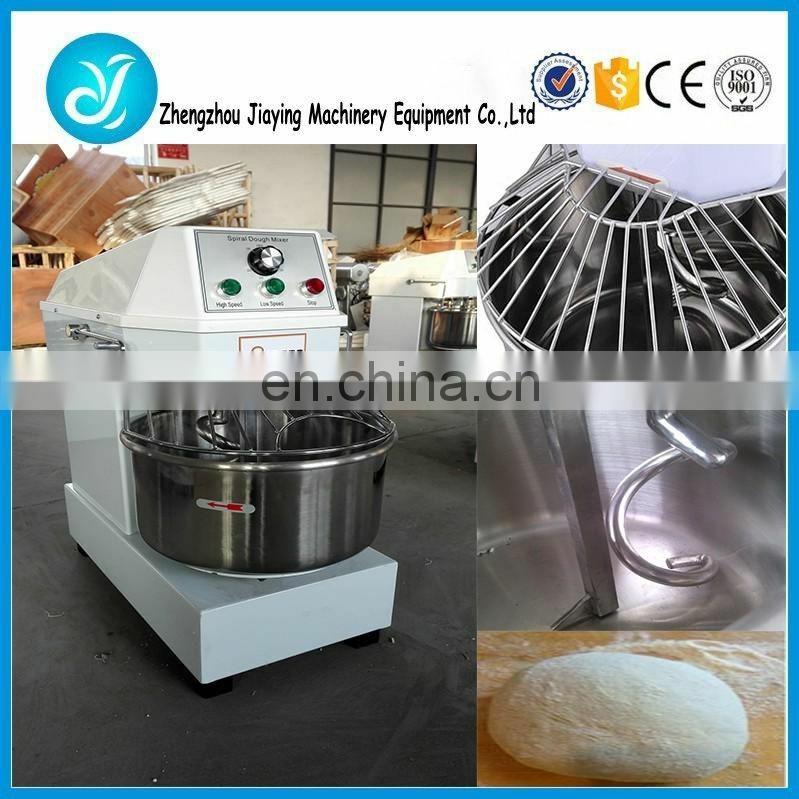 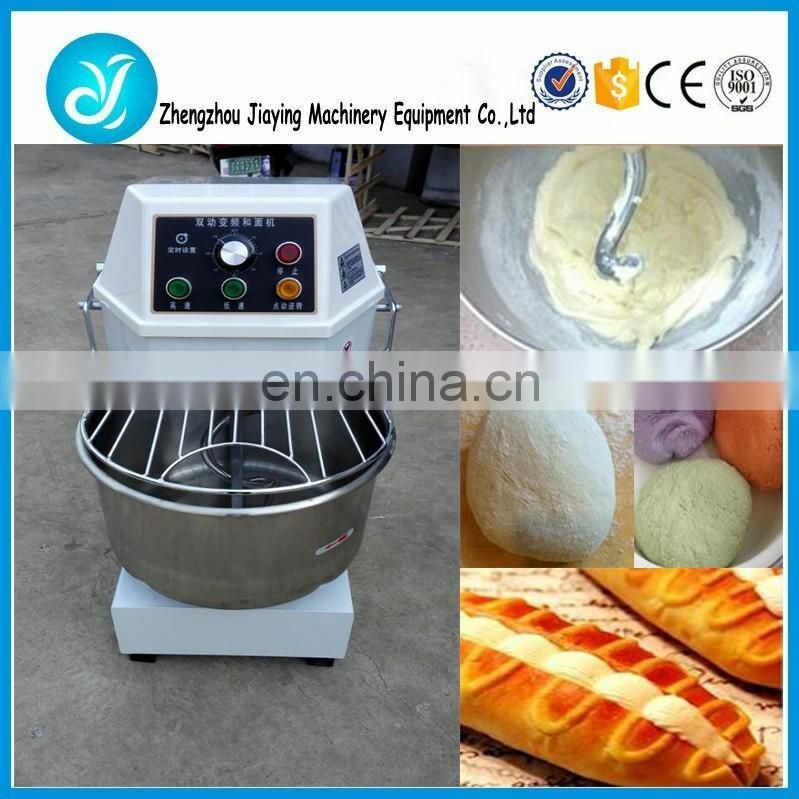 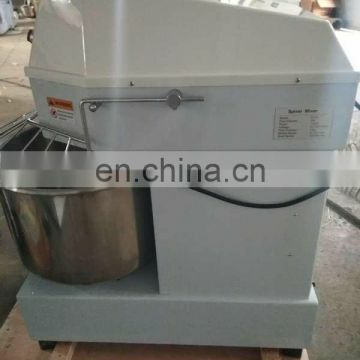 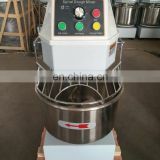 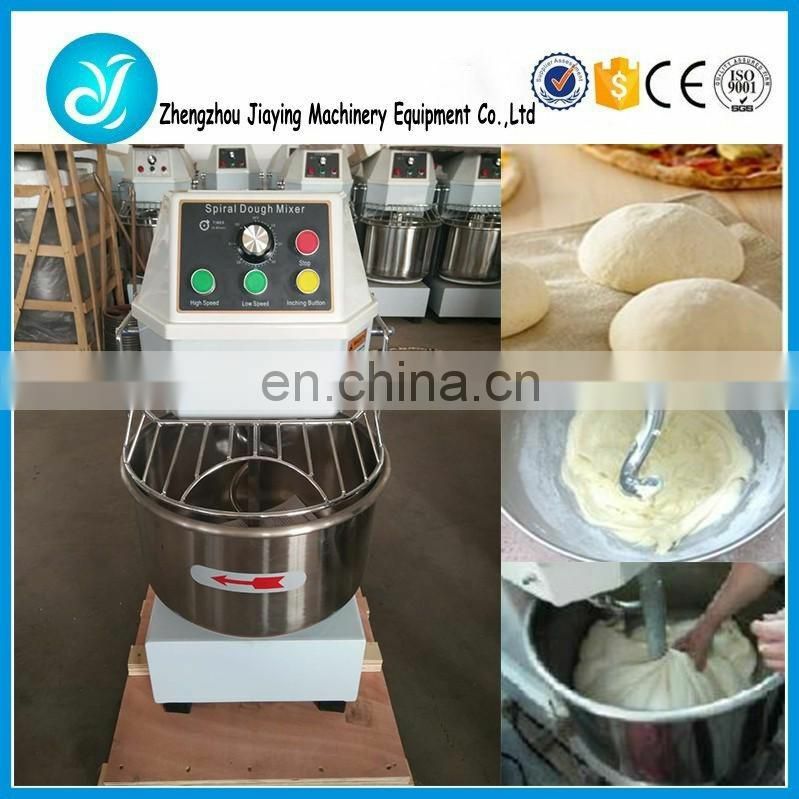 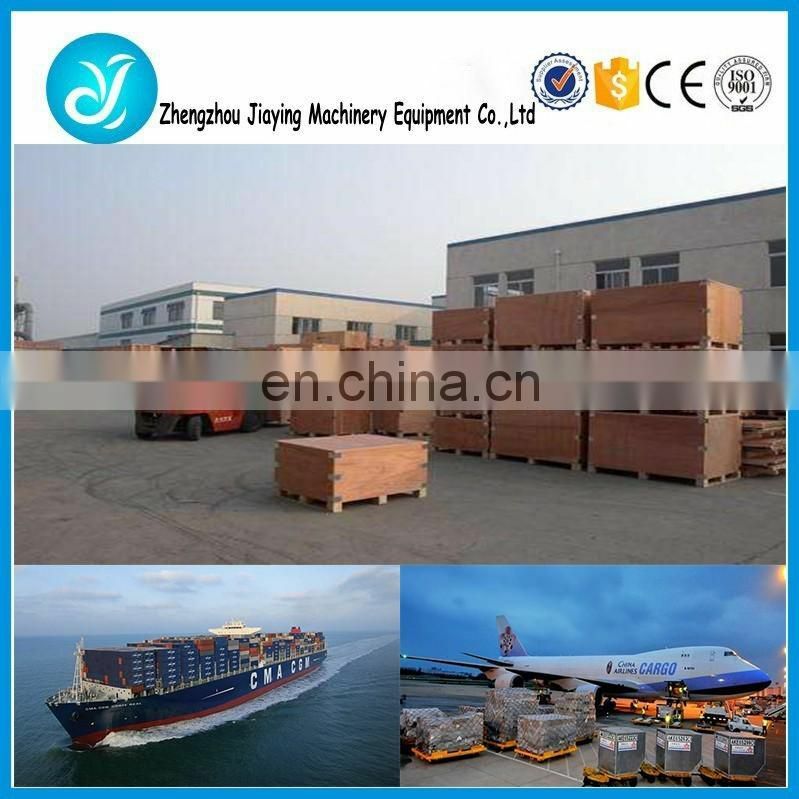 Industrial bread dough mixer/bakery equipment/bread making machine adopted the international advanced technology, exported thousands of sets to around the world each year, through continue improving technology, the performance become to meet the baking timein bakery books, and customers' demands. 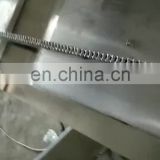 Superior material and welding, making it can service more long time. 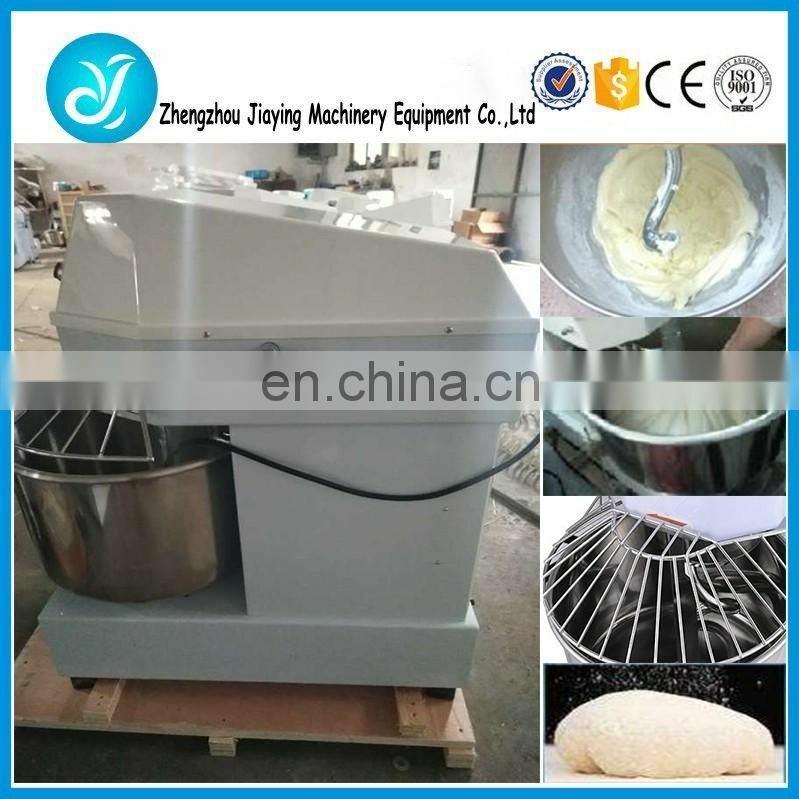 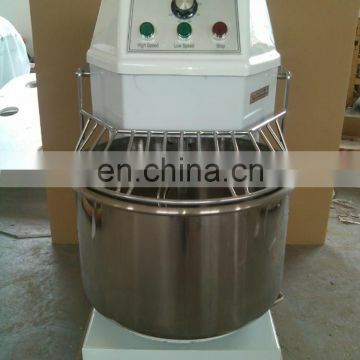 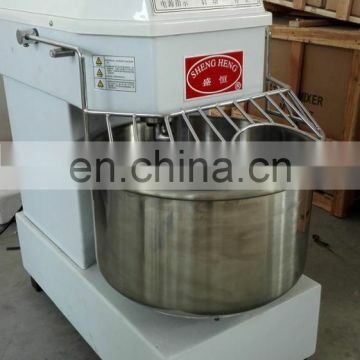 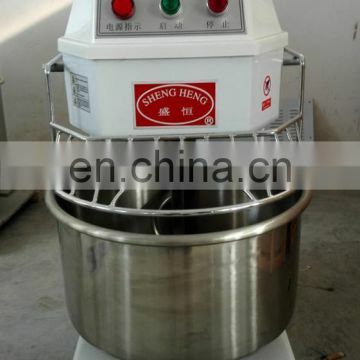 1,Powerful motor, fast speed, can meet different kinds of dough mix requirements. 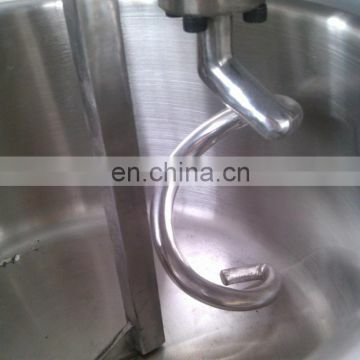 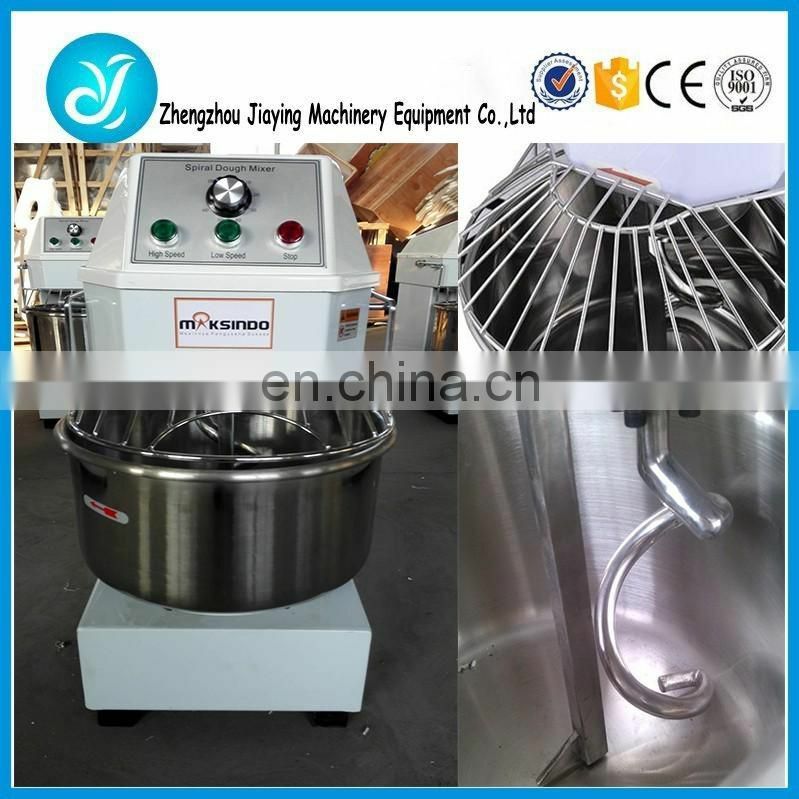 2,Stainless steel mix bowl, high strength and thick machine body, firm structure, durable, and easy to clean. 4,Dough & flour spiral mixer is designed with safe-net cover, can protect worker when operating on it. 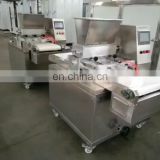 5,Different models with different output to meet customers' demands.